If it’s a magnificent seven home wins on the spin and the 2013 goal gush continues against the birdlife of West Glamorgan, Manchester City could finally be ready to spread their title-winning wings. The Sky Blues heavenly results at Fortress Etihad, make them the only side with a 100% home record in the top four tiers of English football. A win against Swansea could see them as high as 2nd in the Premier League by this evening, if results went their way. It’s unlikely, but it would symbolise that Manuel Pellegrini’s men are finally, finally shaping up as title favourites. 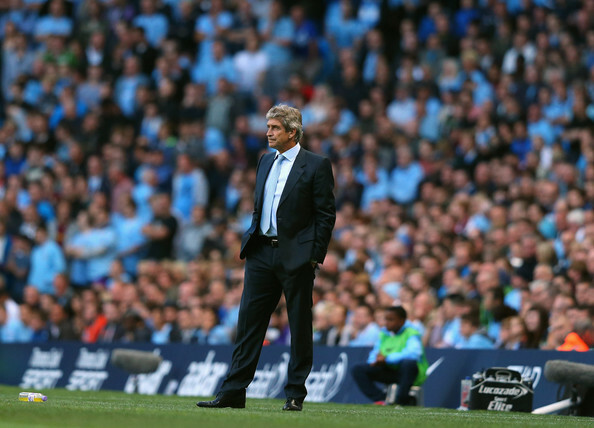 Birdman of the Etihad – Can Manuel Pellegrini turn City into highflyers? Yes, Arsenal would still be six points ahead, but that margin could easily be eroded by the middle of December when the teams clash in Manchester on the 14th. It might reek of the dramatic to say City’s Premier League push could be in peril if they haven’t righted the self-inflicted ‘on the road’ wrongs by the time 2014 arrives. With two very challenging trips to the Hawthorns and St Mary’s in the offing, City simply have to stop self-destructing away from home and start stockpiling the points. Half-a-dozen from WBA and surprise package, Southampton, would silence the critics and banish the away day blues that have so far blighted the campaign. 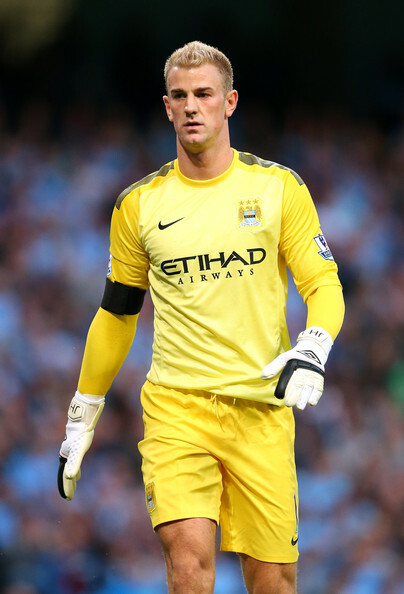 Yellow peril – Will Joe gets another go as City’s number one goalkeeper? Pellegrini is quite within his rights to say City have been excruciatingly inept when, in almost kamikaze style, squandering the spoils, having led at both Cardiff and Villa. Hara Kiri was never more prominent than when City surrendered ‘The Bridge’ in the infamous mix-up between Joe Hart and Matija Nastasic. One of the two will definitely be absent against the Swans – Nasty has a calf injury that will sideline him for three weeks. Whether Joe will be restored following a more than competent display in the Champions League in midweek, only Pellegrini knows. My heart says yes, my head says yes, but in fairness to Costel Pantilimon, he’s done nothing that warrants his removal from the side. Joe was visibly pained by the conceding of two well executed Plzen goals on Wednesday night, goals that owed everything to the clueless defending in front of him. Roll on Wednesday, when hopefully Vincent Kompany will be restored to health, fitness and the First XI. David Silva can’t be far behind being back in contention, and both would provide a massive boost to the forthcoming festive proceedings. Stevan Jovetic will also be back in contention. But before we focus on turkey, there are some Swans who merit attention. Michael Laudrup’s team made life difficult in two encounters last season during City’s narrow 1-0 home win and 0-0 stalemate in South Wales. The bookies will be lowering the odds on outrageous score lines after recent 7-0 and 6-0 PL wins for City, but the brief to Aguero, Negredo, Nasri, Yaya and Co is simple – three points whatever it takes. Shorn of strikers Michu and Bony, Swansea should – should – be lacking the firepower to trouble a constantly changing City defence. Some shambolic defending in midweek must surely see recalls for Zabaleta and Clichy, but Lescott and Demichelis may stay in simply due to a lack of alternatives. Anyone leading a chorus for Richards and Lescott to be recalled to the England team – on present form – must be Scottish. Both are far from their best and City’s so-called ‘strength-in-depth’ looks shallow, when tried and tested ‘Champions’ produce hap-hazard performances. Luckily for City there are the likes of Aguero, Negredo, Yaya and even the much maligned Dzeko banging in the goals at the other end of the pitch. In total it’s 56 goals scored in all competitions this season and, ironically, City have scored in 56 consecutive PL games at the Etihad going into this match. 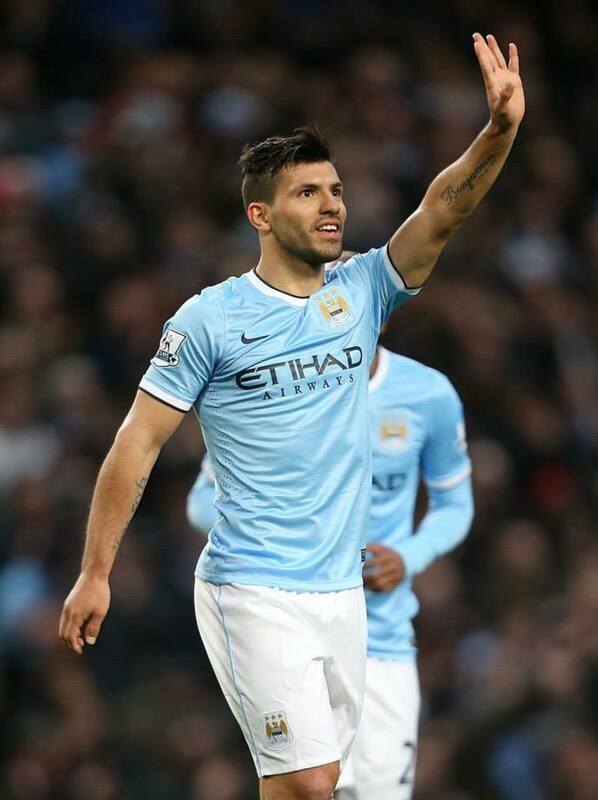 Supreme Sergio – 15 goals in the last 12 games – this man is on fire! Swansea will hold fond memories for Super Sergio who is in the form of his life, with 15 goals in his last 12 games. Newly arrived from Athletico Madrid, he came on as a second half substitute in the opening fixture of City’s title winning campaign and bagged two goals in a scintillating show. 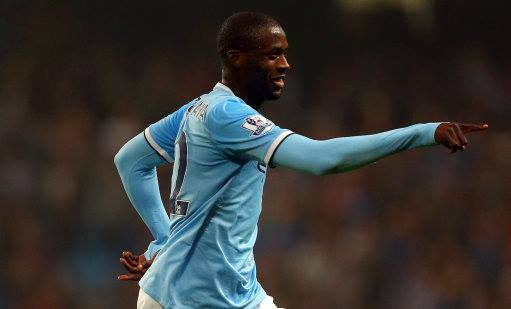 An instant hit, is there a more popular City player of recent times – or if he continues in a similar vein – of all time? If he is able to resist the lure of Real Madrid and Barcelona in La Liga, as well as rumoured interest from Pep Guardiola at Bayern Munich, he will undoubtedly become a City legend. The Latin influx at City means he is surrounded by kindred spirits and Pellegrini will seek to bolster his squad still further in January. Rumours of bust ups at the Santiago Bernabeu could yet see Sergio Ramos and Iker Casillas swapping the Spanish capital for Manchester in the transfer window. 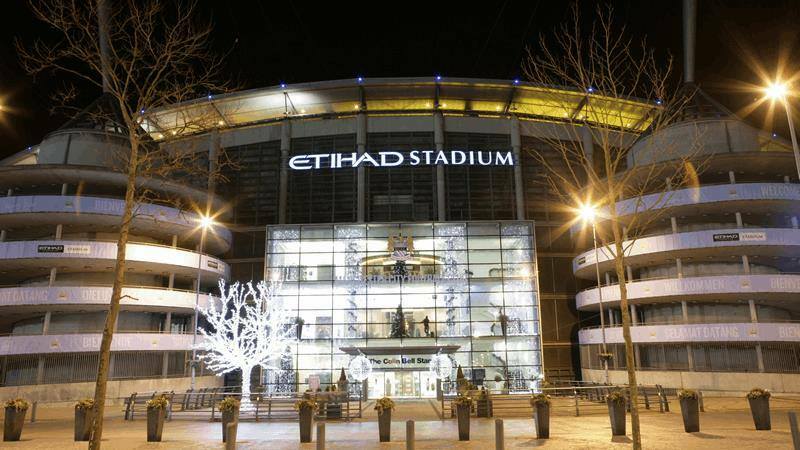 It’s a fanciful notion at present, but were it to happen, it would amplify the Spanish and South American occupation of the Etihad. City would be brimming over with brilliance that few could withstand. It’s a fruitless exercise trying to second guess any transfer window, but City obviously have to do something about a defence that is breached with alarming regularity. The difference with this January is that it comes in a World Cup year where players will press for moves, be they permanent or temporary, just to get game time to try and enhance their international credentials. Several City players fall into the category of World Cup ‘wannabees’ including the aforementioned Micah and Joleon, Aleksander Kolarov, Edin Dzeko and Javi Garcia. Apart from Richards for both sentimental reasons, as well as the infuriating fact that he just hasn’t progressed and matured in a way once envisaged, most City fans wouldn’t grieve too hard for departures that could net fees in the £40m region. 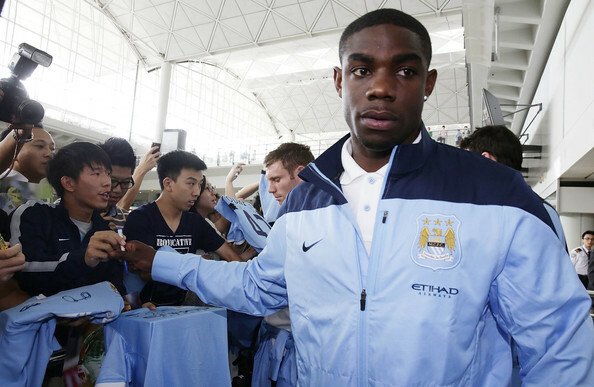 Departure time – Could Micah be sold in 2014? A new centre back, left back and holding midfielder would be the priorities, but many candidates would already be cup-tied in the Champions League. That said, a second domestic crown in three years is a more viable and pragmatic prospect. Can anyone really see City surpassing Bayern Munich, Real Madrid or Barcelona (with a fully fit Lionel Messi) in the next six months? No, me neither. Any seeking of silverware starts against the comparatively European minnows of Swansea, albeit managed by a man who has played at the very pinnacle of the European game. December is a month where a staggering 21 PL points could be harvested. It encompasses Christmas, a period traditionally renowned for giving. In City’s case it’s a time for giving opponents the run-around, the pundits and media snipers no ammunition with which to criticise and the fans everything to cheer. If City can take upwards of 19 of the 21 points on offer they’ll be embracing a very happy New Year on January 1st 2014, at, of all places… Swansea. Good writ up, but Pantillimon was left stranded three times against Spurs, if Joe was in he would have been hammered for his indecision. But onwards and upwards. Can't see Micah leaving. Think he knows that Hodgson won't pick him for world cup no matter what he does! It would also mean we would need another right back. Roll on ten past four! Would like to see Micah mature as a player & be a more accomplished defender if he stays. If Edin goes we should be able to adapt our play with free scoring midfielders safe in knowledge that Guidetti gets the chance if required or desired. Playing away the home sides in front of their fans will come at City and too often the defence is not up to it. Too many changes are bound to impact but also there are also serious weaknesses. Agree Joe back in goal, and bring in lb, rb, cb. Lescott and Micah are off the pace. Why all the injuries and why taking so long to get players fit? Didn't Roberto sack the medical team for similar situation? It is a concern that it's taken VK so long to overcome a 'thigh strain. Time for Joe to put MP at ease & save City a big fee to Real Madrid for Casillas! Some good points there scribe. Yeah Joe for me too. Defence is nervy with Pants. Don't want Micah to go but he has to improve he's not even playing to the standard we have seen in the past! 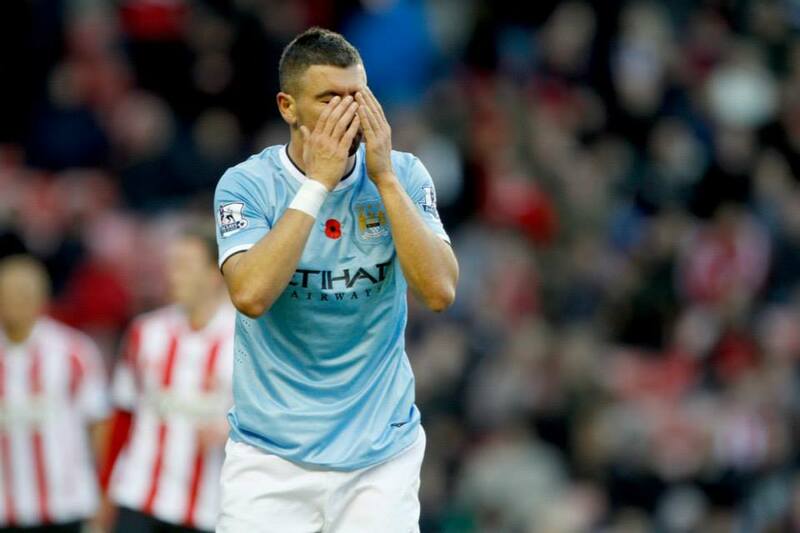 Sulking Dzeko can sod off! With you 100% on all points. City are certainly keeping the media busy enough with questions over who should play, who should come and who should go. As ever you have covered all the salient points in style. So are the Swans going to be flying away with 3 points, or are they going to be feasted upon by the Kings of Manchester? We should beat Swansea but NOT if we're complacent! I agree I think the clock is ticking on Micah & it will be difficult for him to get enough game time to get back to his true best, Garcia is clearly not up to the EPL must be sold on Jan 1st - but who will take him. Dzeko seems to have accepted this is his last season 92 nod minute v QPR - legend ( failing injury to others ) . Think we need to keep Lescott ( and I enjoy singing his song! ) . I would love Ramos at the Etihad and he would be the perfect Centre back we need, but can't seen RM selling in Jan - best hope is Vinny back next week and then stays fit till the end of the season. Think 19 points from 21 in Dec is a lot to ask . I would take an unbeaten month and 15 pts. Need a win at WBA or Saints . Beat Arsenal & Liverpool at home and the Lescott song on maybe roared on News Years day in sunny South Wales when we can finally then take this season by the scruff of the Swans neck ! 19 points is a MAHUSSIVE task but it's not beyond a fully firing City. We've got to get the three points today as Arsenal are continuing on their successful run of results at the moment. They'll be dropped points elsewhere due to the round of fixtures, but this could be tricky. Even so, 3-1 City for me this afternoon.